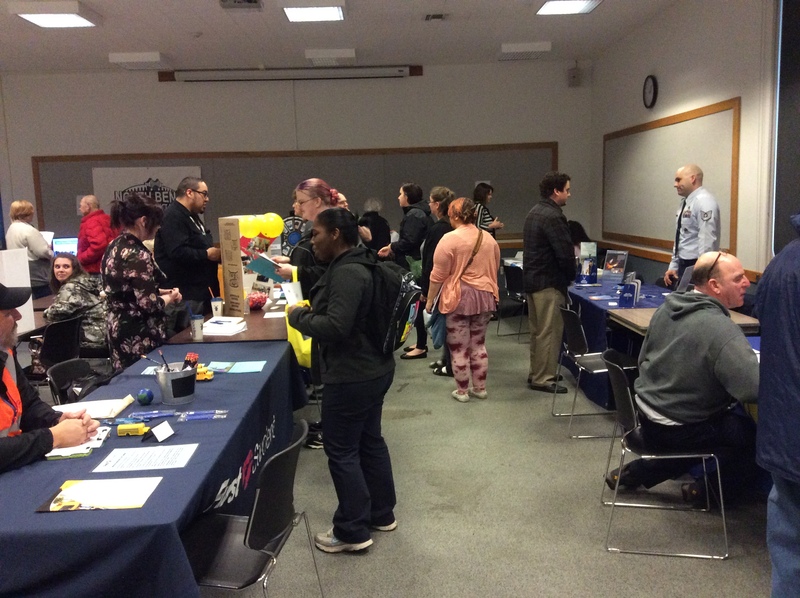 The Job Fair is an excellent opportunity for job seekers to make connections with local employers and staffing agencies. All job seekers are encouraged to attend. This is a FREE event for both employers and job seekers. Click on flyer to your right to see who is staffing the Job Fair. Please note: Due to limited space, all employers must register with the library prior to staffing the fair.